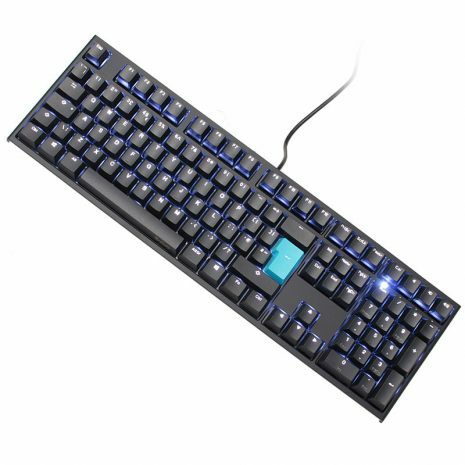 100% Full Backlighting, Breathing... and allow users to adjust backlighting brightness and decrease/ increase speed. 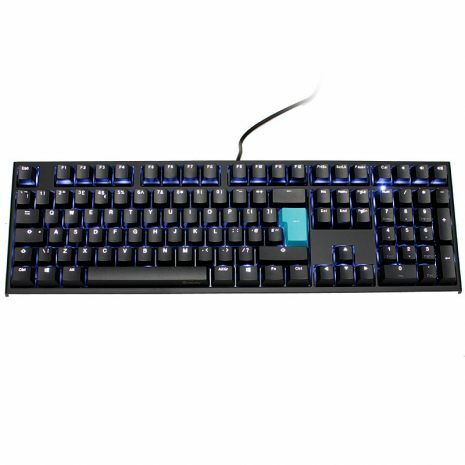 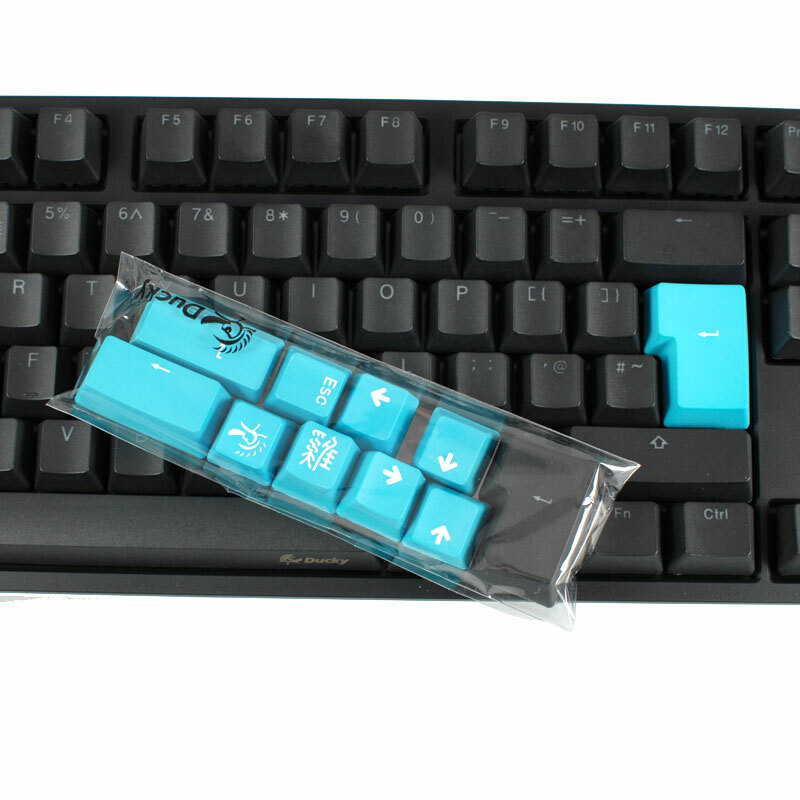 Cherry MX switches is capable to last over 50 million operations. 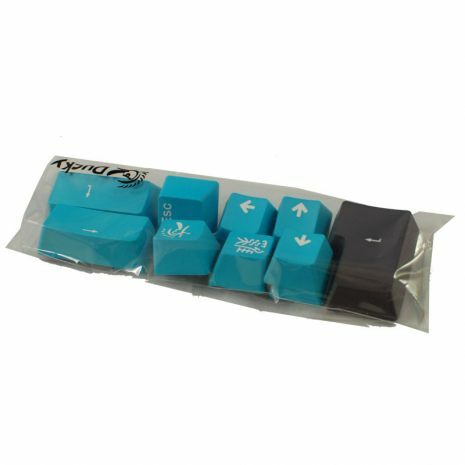 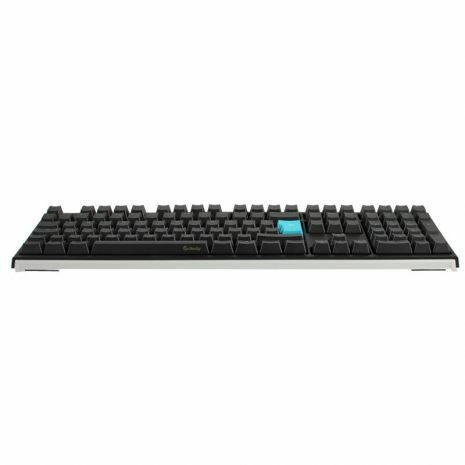 The standard cross-shaped allows user to replace keycaps easily. To alert you when you press Caps Lock, Scroll Lock, and Num Lock buttons. In addition all the keys will be lit during LED modes.